The First Ever Epic MEN’S Expo—Women Will Love it Too! Ladies, get the guys—husband, boyfriend, brother, son, uncle, the guy that fixes your car, whoever—and start your engines! 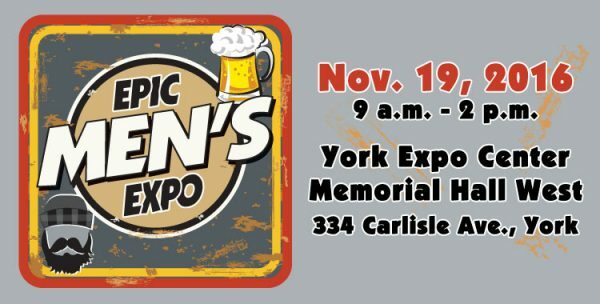 The premiere Epic MEN’S Expo will debut in York on Saturday, Nov. 19, from 9 a.m. to 2 p.m. at the York Expo Center’s Memorial Hall West. Well, not so fast. Yes, women love to support their guys, but after a while you may be looking for a distraction from all that “guy stuff.” That’s when you’ll want to break away and visit the Women’s EPICenter, where you can shop for clothing, home décor, foodstuff, jewelry, or a little of this or a lot of that. 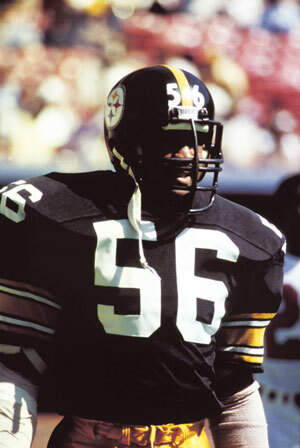 Joining us will be Robin Cole, former linebacker and defensive end for the Pittsburgh Steelers. Cole will be signing autographs and pictures, but he’ll also be carrying out his new mission in life—educating people wherever he can about prostate cancer. A prostate cancer survivor himself, Cole is the founder and director of the Obediah Cole Foundation, named after his father who died from the disease. 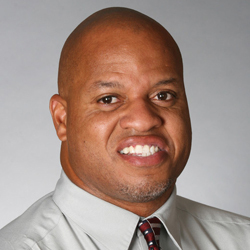 Meet ESPN 92.5 and 92.7 national late-night radio host Freddie Coleman at the Epic MEN’s Expo. The host of the The Freddie Coleman Show, Coleman will be greeting fans and signing autographs from 11 a.m. to 2 p.m.
Love to play golf but never know where the ball is going to end up? You and your guy can get your swings analyzed by a FlightScope radar-based swing analyzer or test out a new club at Royal Manchester Golf Link’s booth. 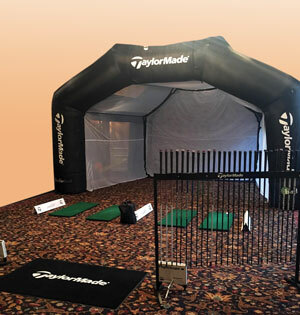 They will have a TaylorMade® hitting net set up, a state-of-the-art, transportable, full-swing driving cage. 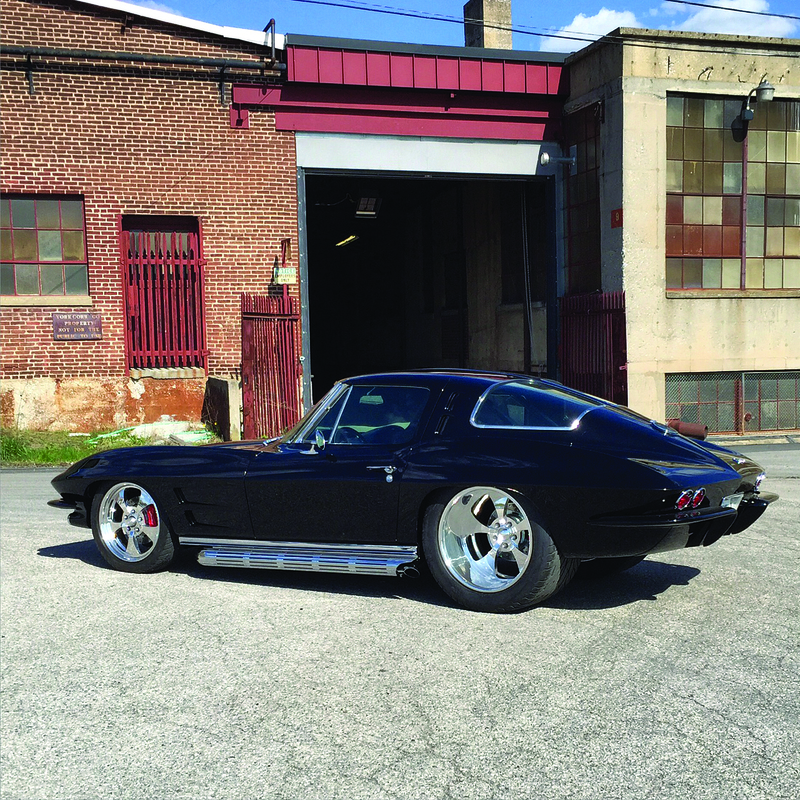 Legacy Innovations will have some of their custom-restored streetcars, racecars, and show cars on display like the 1963 Split Window Corvette and 2015 Mustang GTH50 813rwhp shown here. I recently saw an episode of American Pickers, and the guys were so excited because they came across the hard-to-find split window Corvette. You and your guy have a chance to see one up close and personal at the expo! Other cars will also be on display as weather permits. Hear from L. Paul Vezzetti II, winemaker/cidermaker and partner at The Vineyard & Brewery at Hershey as he shares his wine philosophy, which revolves around handcrafting approachable vintages that focus on aromatics and balance. Paul will be answering all your questions about the hand crafted wines, beers, and ciders the breakout winery/brewery produces. 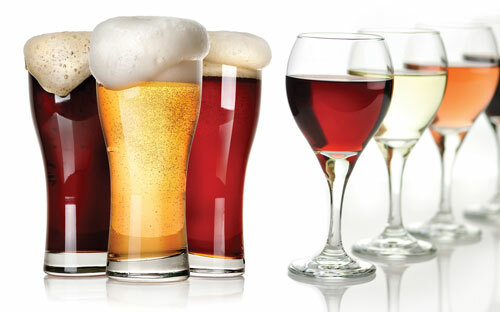 Of course there will be wine and beer tastings! Jesus Castanon Sr. started his career in Havana’s famous Cohiba Cigar Factory. He now rolls cigar for his son, who owns the Hain’s Pipe & Cigar Shop in York. Castanon will be hand rolling cigars—perhaps even his infamous “Minuteman” cigars. Watch a live tattoo demo on stage by the team from York’s Vivid Skin Tattoo Studio. They’ll explain the process and answer questions. And the Men’s Wearhouse will conduct a fashion show of men’s clothing featuring the latest styles in denim from Lucky Jeans, 7 for All Mankind, Kenneth Cole, Buffalo David Bitton, and more. Does your guy need an updated style? Guys can see how their facial hair measures up by taking part in the Epic Beard Contest, with WSOX Fuzzy Summers as the emcee. 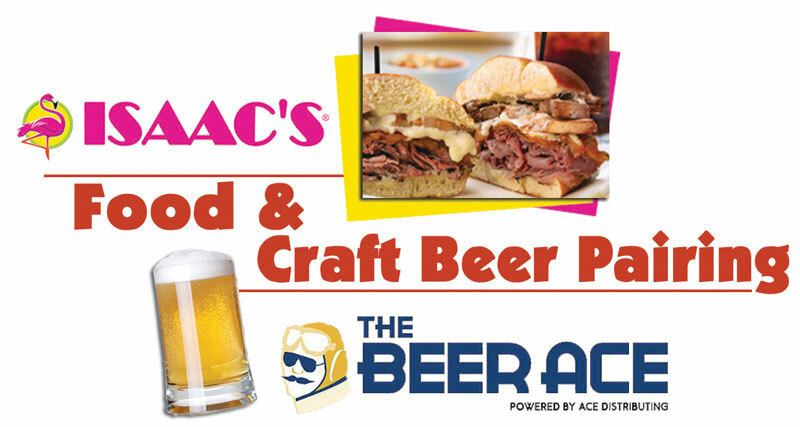 Prizes include products from BadAss Beard Care and Beard Farmer! Or if less hair is what they’d prefer, men can get their style shaped up with free haircuts from World A Cuts Barber Institute at the Barber Stop. Amongst the activities going on, there will also be exhibitors who are looking forward to meeting you face to face to talk about products or services for the multifaceted modern men. The Epic MEN’S Expo is brought to you by OLP Events. 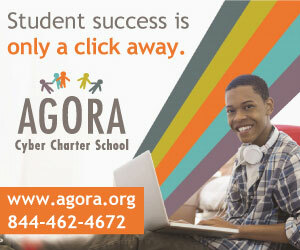 Sponsors include ESPN 92.7, 96.1 SOX, WEST SHORE, WHTM abc27 and WYCO LPFM – 1st St. John’s Ev. Lutheran. 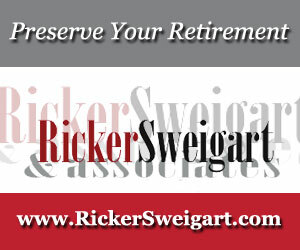 registration ($5 value) and general information are available at www.EpicMensExpo.com.